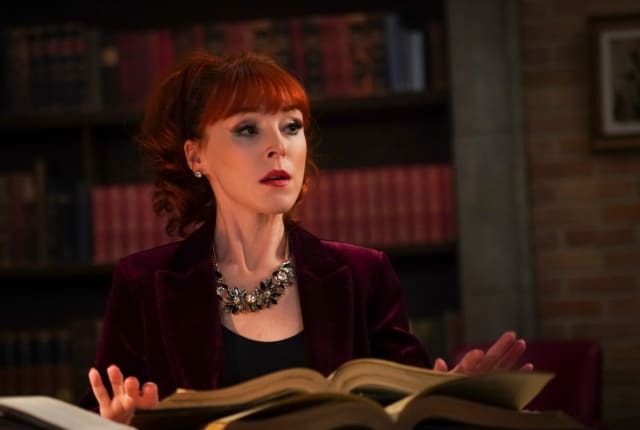 Watch Supernatural Season 14 Episode 14 online via TV Fanatic with over 3 options to watch the Supernatural S14E14 full episode. Affiliates with free and paid streaming include Amazon, iTunes, and Vudu. I'm fine. I'm not dying. Permalink: I'm fine. I'm not dying. Rowena: Oh, you. Always blaming the witches. Dean: Because lots of times it is witches. Permalink: Because lots of times it is witches.